In ‘Around The Table,’ we highlight member news and share information on industry trends. This week, we shine the spotlight on the Cowles Company, Gates Foundation, Seattle Mariners, Starbucks, and Vulcan. 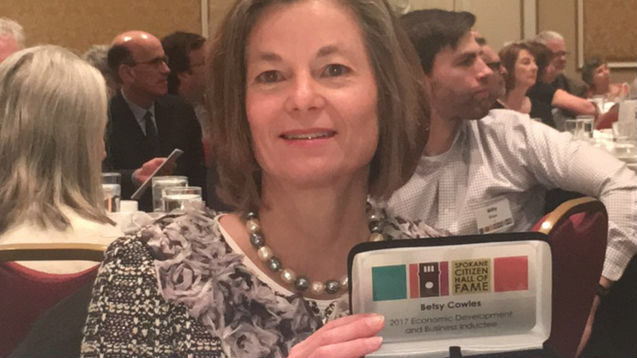 Congratulations to Betsy Cowles, chairman of the Cowles Company, and vice chair of the Roundtable board, who was inducted into the Spokane Citizen Hall of Fame. The Cowles Company is a fourth-generation, family-owned enterprise that operates a portfolio of legacy companies and seeks to invest in high-potential growth businesses for the long-term benefit of shareholders, customers, employees, and the communities in which it operates. Betsy is a prominent member of the Spokane community, having served on the boards of several organizations, including Greater Spokane Incorporated, the Fox Theater, and as a regent for Washington State University. Read more here. Thank you to the The Bill and Melinda Gates Foundation, which, according to a new report, invested $1.5 billion in the local economy in 2015. 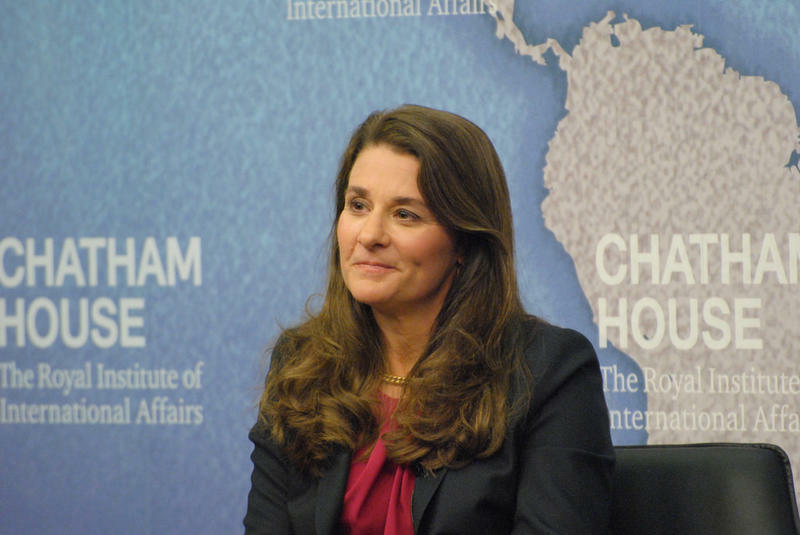 That includes about $300 million in direct grants to local nonprofits each year from 2011 and 2015, and major investments in global health organizations headquartered in Seattle. KUOW has the story here. 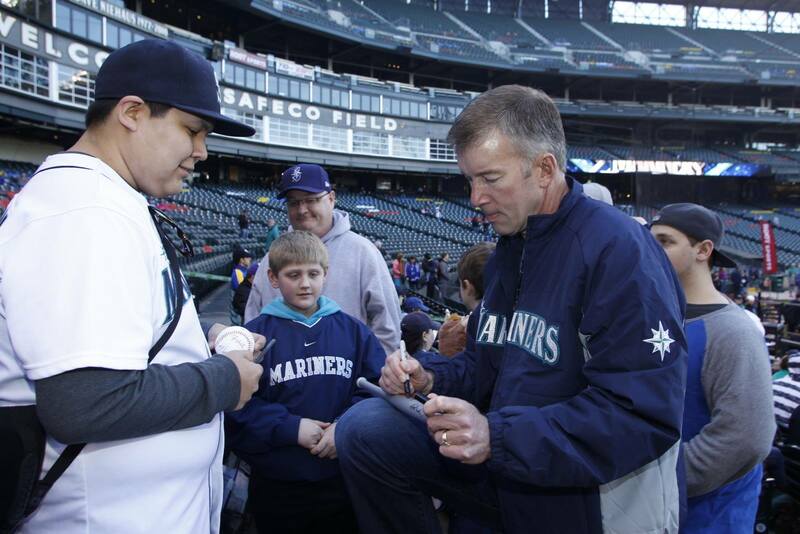 Congratulations to Mariners President & COO Kevin Mather, who was chosen from more than 237,000 U.S. volunteers as one of 11 recipients of the Gold Leadership Award (JA’s most prestigious national award) for volunteerism by Junior Achievement. Kevin was honored at the Junior Achievement USA Volunteer Summit last month. The Gold Leadership Award honors volunteer excellence, presented in recognition of leadership in supporting and expanding JA’s student impact, resources, operational excellence, and sustainability. Read more here. 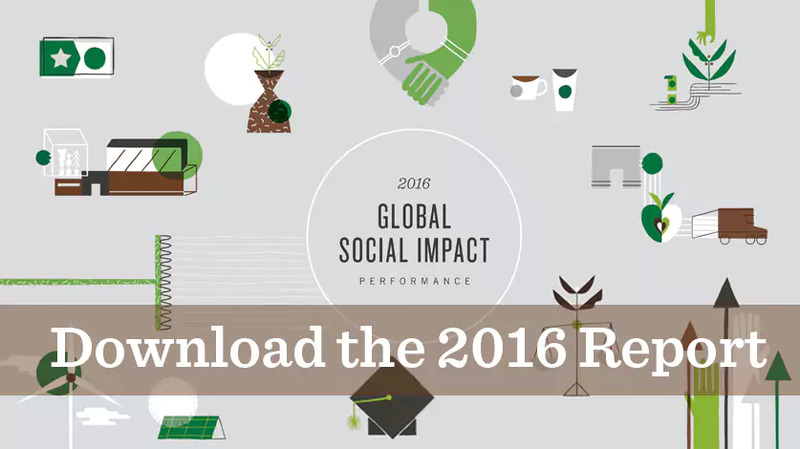 Starbucks released its 2016 Global Social Impact Report, sharing the company’s vision for the short and long term. “This report not only looks back on our accomplishments over the past year in the areas of sustainable coffee, greener retail, creating opportunities and strengthening communities, but also sets up our aspirational goals for 2020 and beyond,” said John Kelly, senior vice president for Global Social Impact & Public Policy. “As a company, we are committed to using our scale to positively impact the communities we serve around the world.” Download the report here. 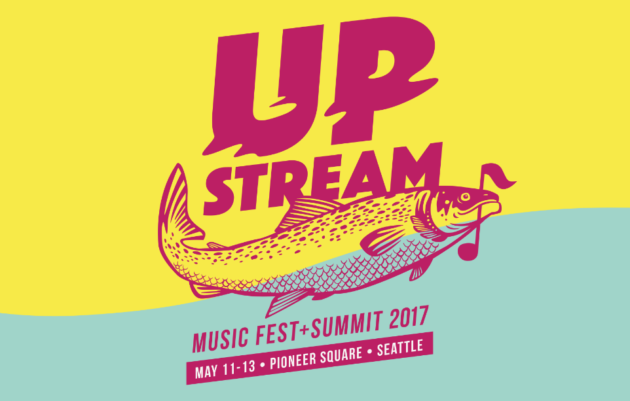 The Seattle Times published a lengthy preview of Paul Allen’s Upstream Music Fest + Summit which takes place on May 11-13 in Seattle’s Pioneer Square. The article explores whether the inaugural music festival could be Seattle’s answer to South by Southwest in Austin, Texas. According to Vulcan spokeswoman Anna Imperati, Upstream is “very much Paul’s vision, inspired by his experiences at music festivals. It’s similar to Seattle Art Fair in that he had such amazing experiences at Venice Biennale and asked: ‘Could we do this in Seattle? '” Read the full Seattle Times article here. 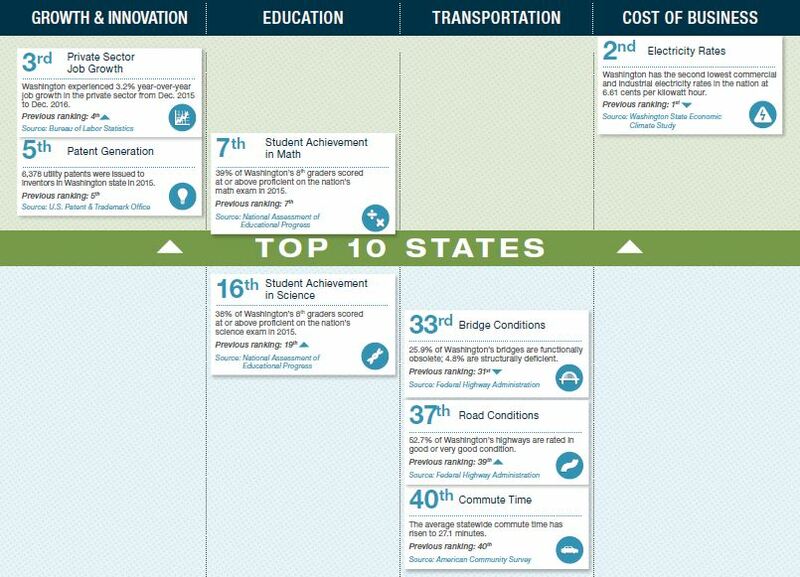 How does Washington rank on issues like innovation, education, transportation, and business climate? Today’s update to the Benchmarks for a Better Washington provides a snapshot of state performance against 13 key metrics. Our goal: Make Washington a top 10 state for quality of life and innovation while ensuring it is not one of the 10 most expensive states in which to do business. Check out the rankings to find out where Washington excels and where more work is needed to catch up, keep up, and move ahead. And join the conversation with us on Facebook and Twitter.